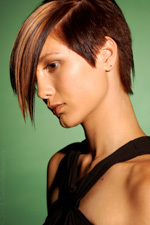 Le Prive' Salon is a Hair Salon located in Hampstead, MD. We offer a range of wonderful services for your personal care needs. We also offer amenities including Convenient Location to make your time with us more enjoyable. We are located in Hampstead, MD.